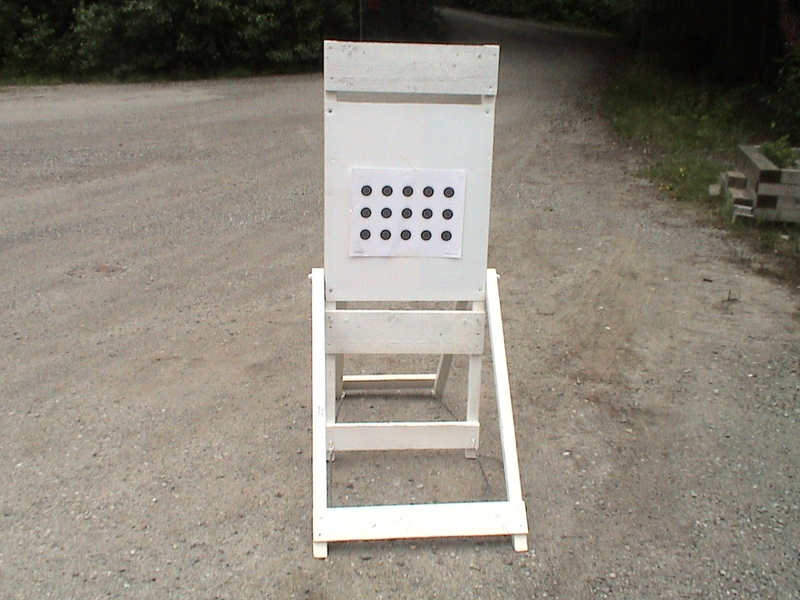 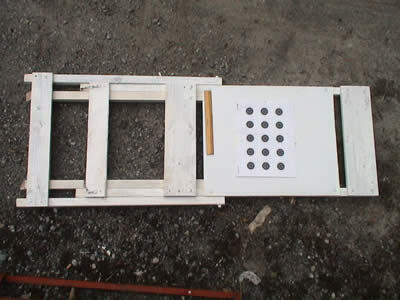 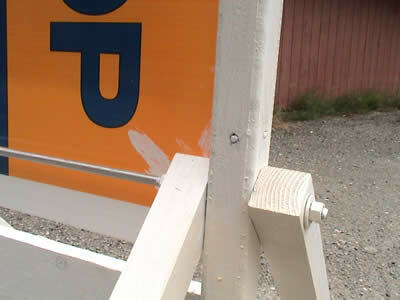 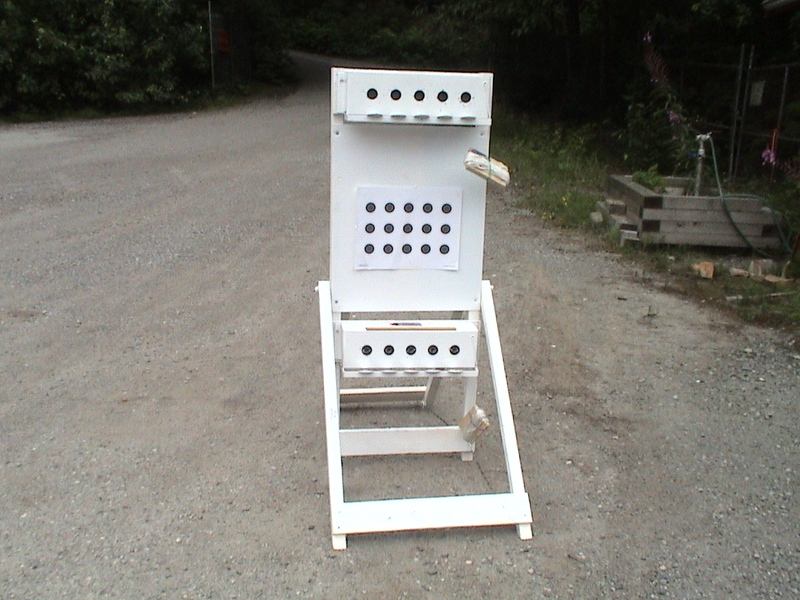 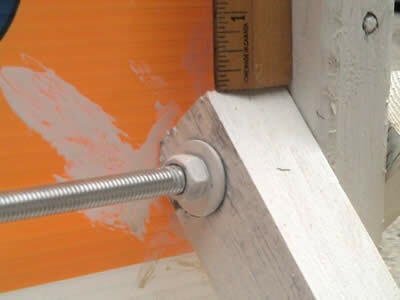 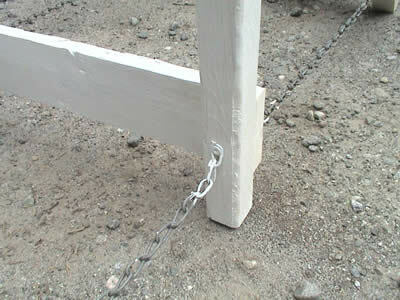 Pictures of a free standing target frame for both Prone and Standing targets. Target folds flat for storage. 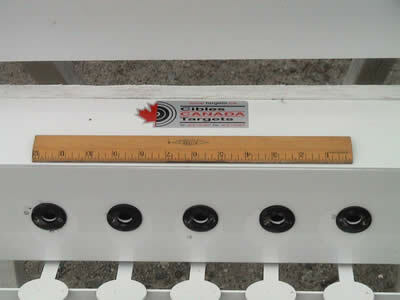 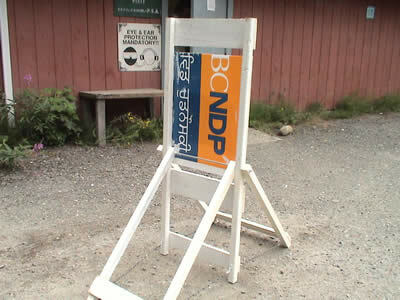 Designed by West Coast Nordics, Vancouver. 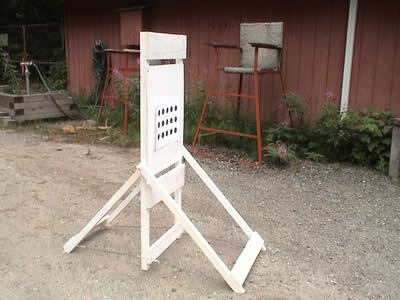 Dimensions of legs are for targets set on ground at the same height as the firing line.